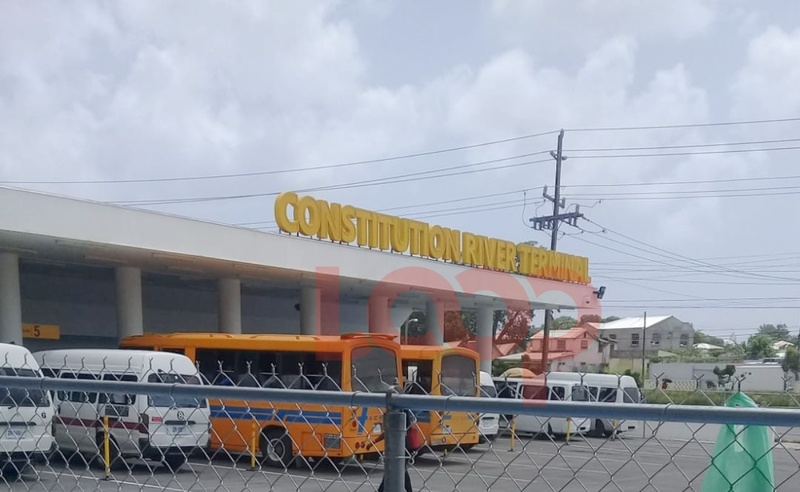 With the increase in bus fare set to take effect on April 15, it appears as though some operators of Public Service Vehicles (PSV) may be offering lower fares in attempt to be more competitive. 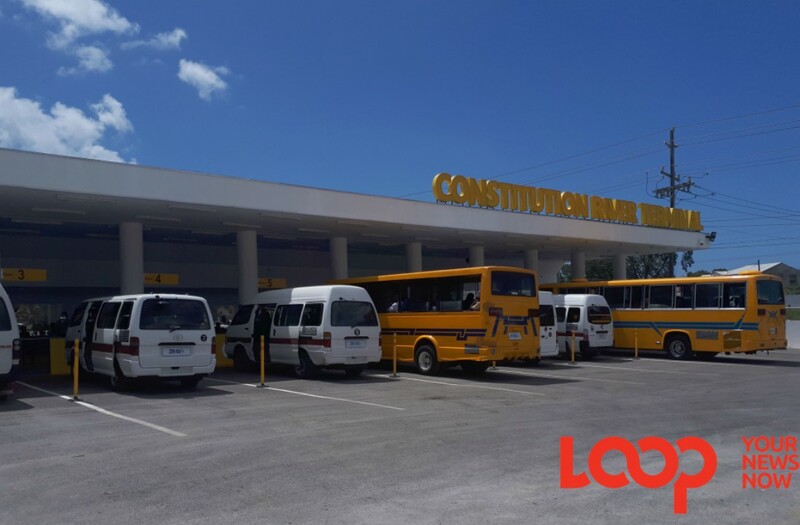 Loop News received reports that some operators have advertised bus fare other than the stipulated $3.50 announced by Prime Minister, Mia Mottley in last month’s budget. 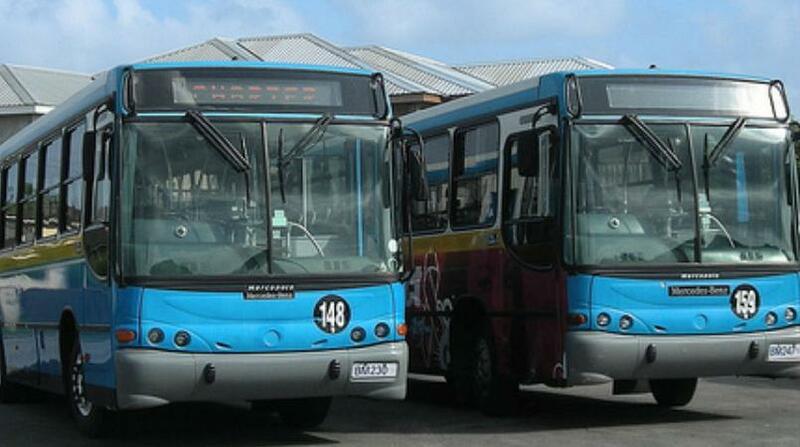 Chairman of the Alliance Owners of Public Transport, Roy Raphael confirmed that plans to offer passengers a lesser fare have been brought to the attention of the AOPT. The reduced fares being offered are $2.50 and $3.00. Raphael reminded PSV owners and operators that “bus fare is set by law” and charging passengers a lower fare would therefore be illegal. He warned this practice could lead to the revocation of PSV permits. “We are warning owners to be mindful about those who they lease their vehicles to,” Raphael said, noting that some owners maybe unaware of what takes places on the road. He urged owners to be proactive by placing signage in PSVs displaying the new fare which he stressed is $3.50 for both adults and children in school uniform. The only way for students to avoid the increase, he said, would be to use the Transport Board service. Raphael said when the new fare takes effect, he believes there will be more pirates and illegal taxis who will most likely offer commuters a $2.00 fare. He also issued a warning to these persons telling them to go through the necessary procedures and apply for a permit. 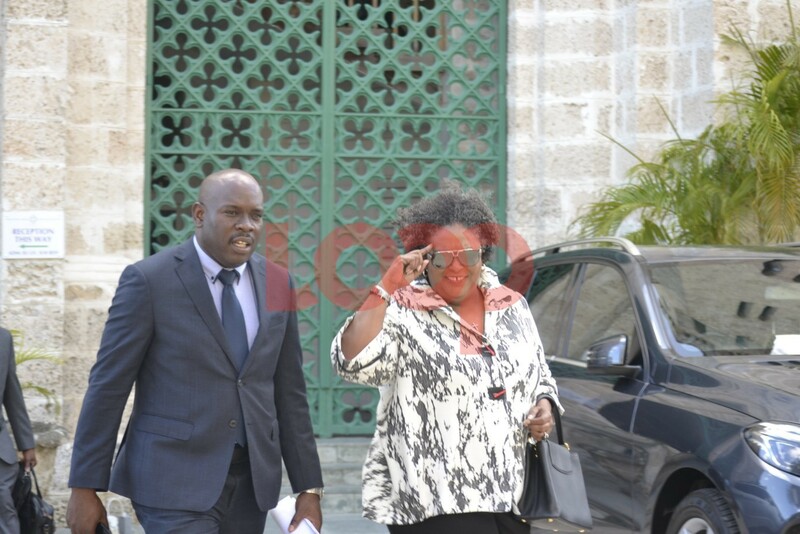 He revealed the AOPT is currently in discussions with the Transport Board to devise a system where the Board’s Travel Smart cards could be transferred for use on a PSV. The Travel Smart card is an initiative launched by the Transport Board to provide discounts on bus travel. The card is offered in four denominations for trips in the amounts of ten, fourteen, twenty and twenty-eight. This allows commuters to have approximately a 15% discount and in some cases as high as four free trips per card depending on which card is purchased. Raphael explained with the card, the traveling public would be allowed discounted travel on a PSV after which, the owners would be reimbursed by the Transport Board.